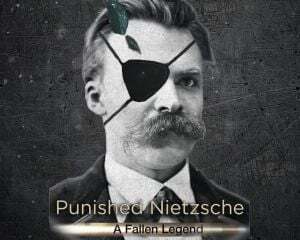 Community Blog by Punished Nietzsche // Destiny 2 sure is... pretty? Its definitely the best looking FPS i've played since DOOM, and maybe even more than that. I dont think i'll keep playing it, but it was a nice 80gb distraction for an evening. Destiny 2 sure is... pretty? Its definitely the best looking FPS i've played since DOOM, and maybe even more than that. I dont think i'll keep playing it, but it was a nice 80gb distraction for an evening.